Like most photographers I love history, especially old California history. That is probably why I love Serra Plaza weddings. 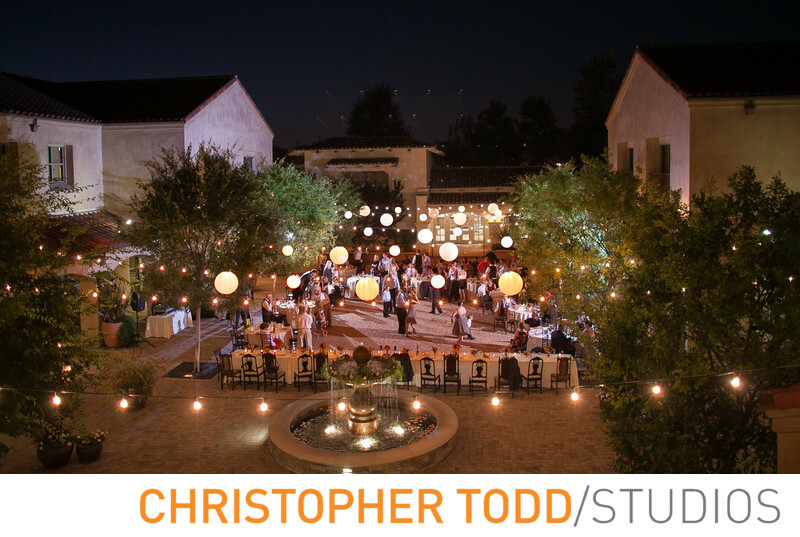 This unique venue is within walking distance to the train station and The Mission San Juan Capistrano. I love taking the bride and groom on a mini photo tour session the pictures we take are unbelievable. 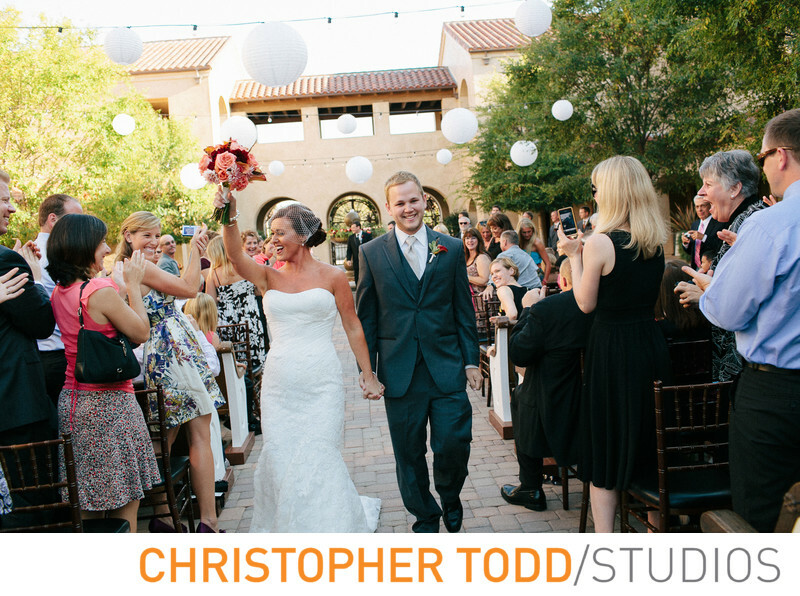 View Christopher Todd's wedding portfolio today. Reminiscent of times gone by, the sound of passing trains can be heard in the distance. The plaza offers old world charm with a pristine new feel. 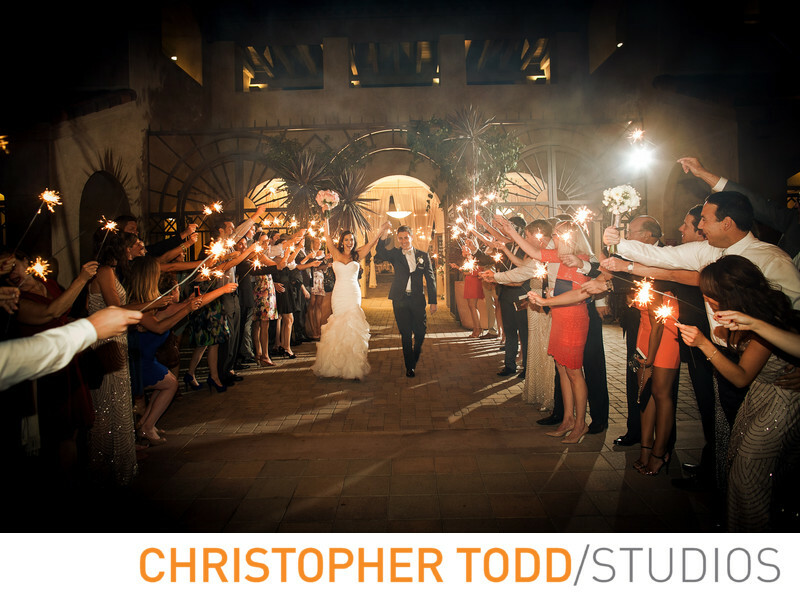 A unique wedding venue in Orange County. Timeless weddings take place here. Serra Plaza’s privacy and impeccably maintained Courtyard attracts couples seeking a unique outdoor setting for their wedding. Adobe style walls, and graceful arches. The Grand Plaza with its stately fountain is the perfect backdrop for your wedding ceremony. Its old world charm inspires imagination. With only one event at a time, you are afforded the opportunity to make the Plaza your own. Cocktail hour hosted in the Grand Salon and Patio. Within walking distance of the train station and has ample parking. The location is perfect just a 1/2 mile from either the Ortega Highway or Camino Capistrano Exit off of the I-5 Freeway. To reach Serra Plaza from the I-5 freeway going south, exit Ortega Highway and turn right onto Ortega Highway. Turn left onto Del Obispo. Pass Camino Capistrano and over the railroad tracks. Turn left on Paseo Adelanto. Serra Plaza will be on your left. Or just relax and take the train!